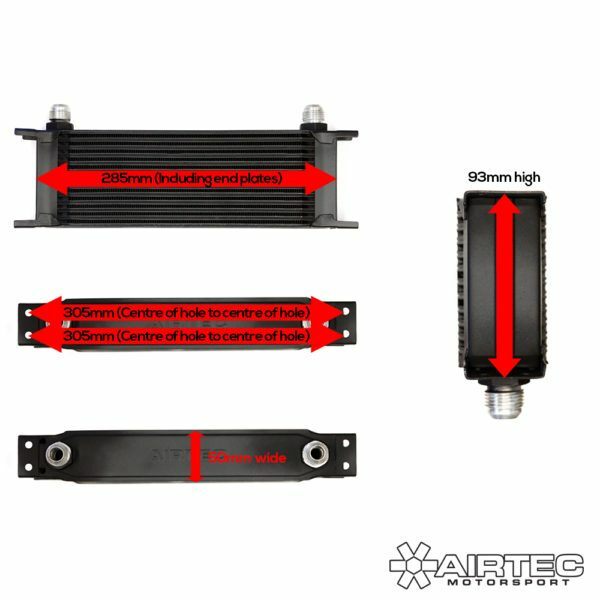 12-row core and stain black finish. 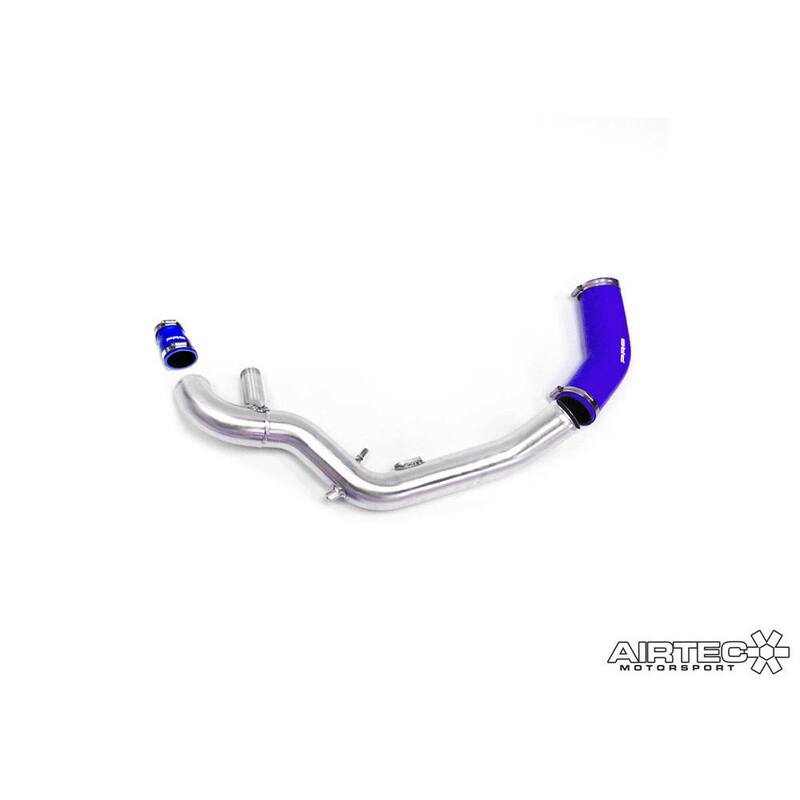 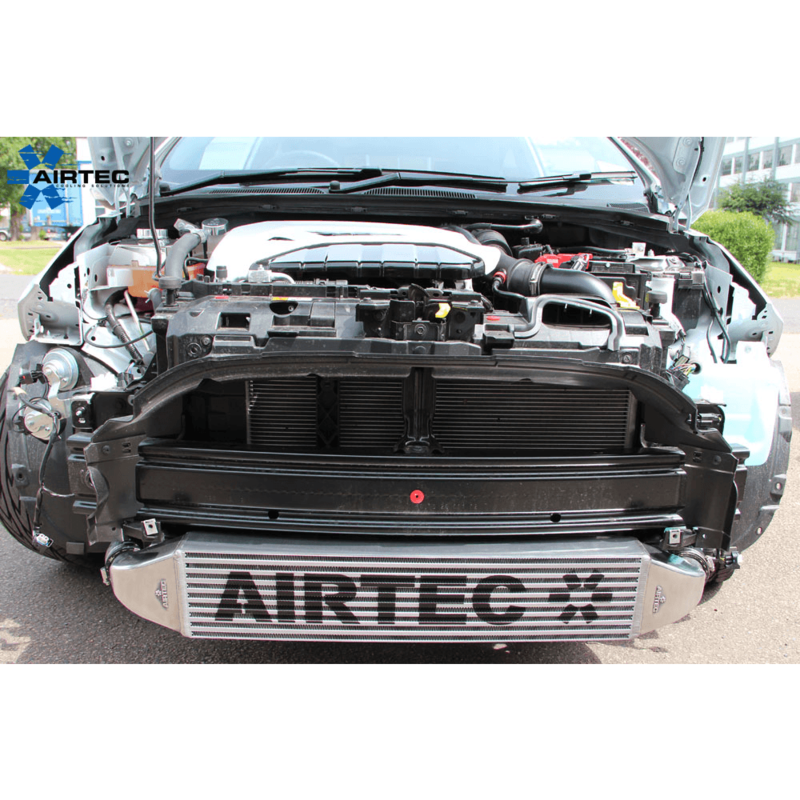 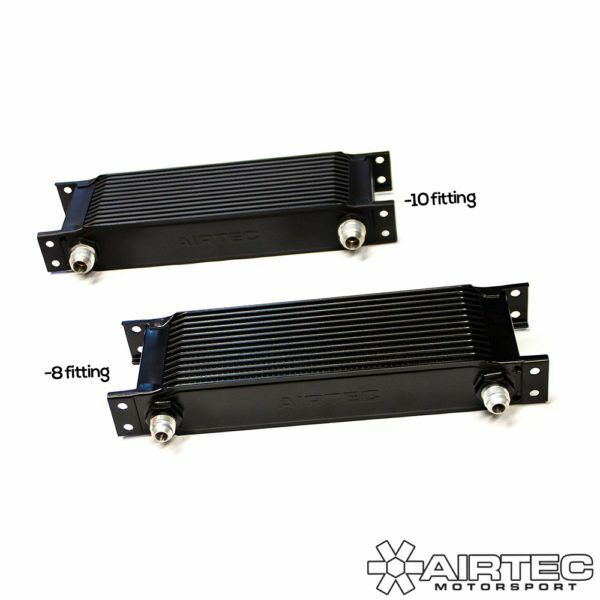 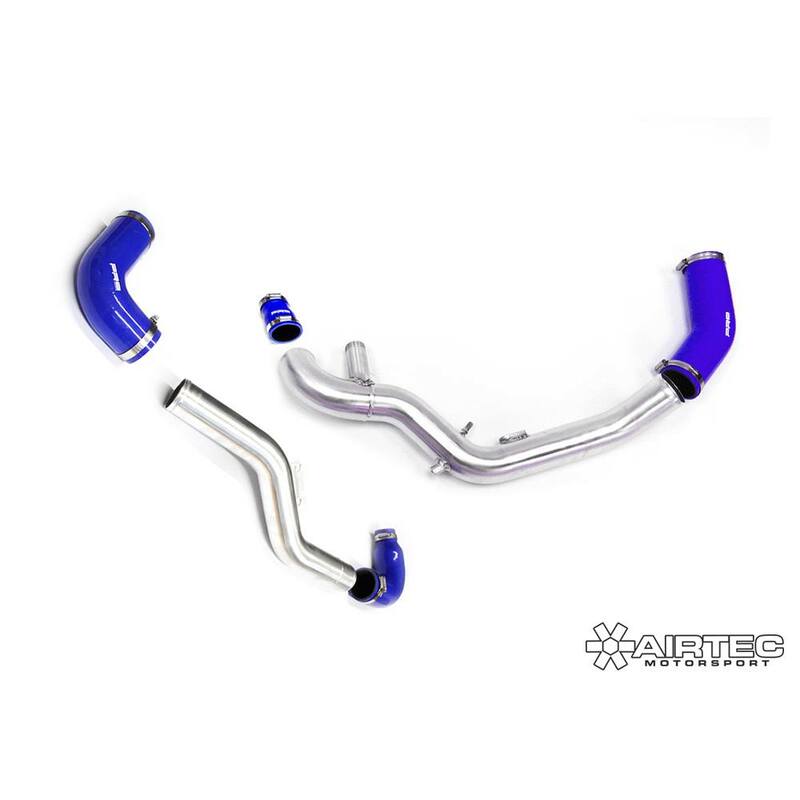 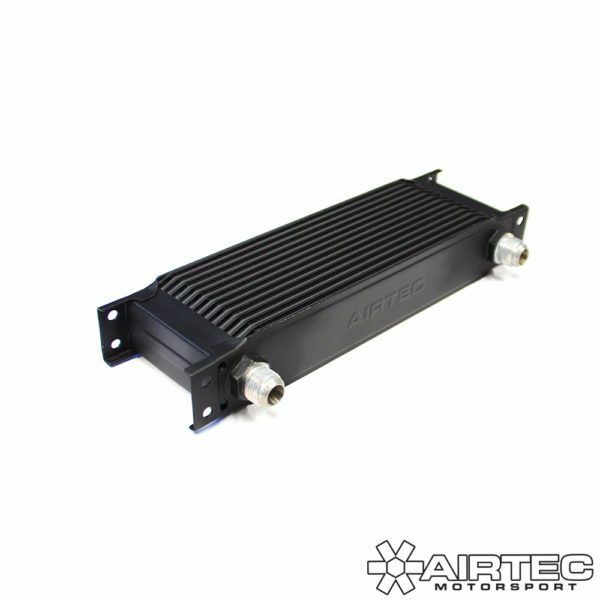 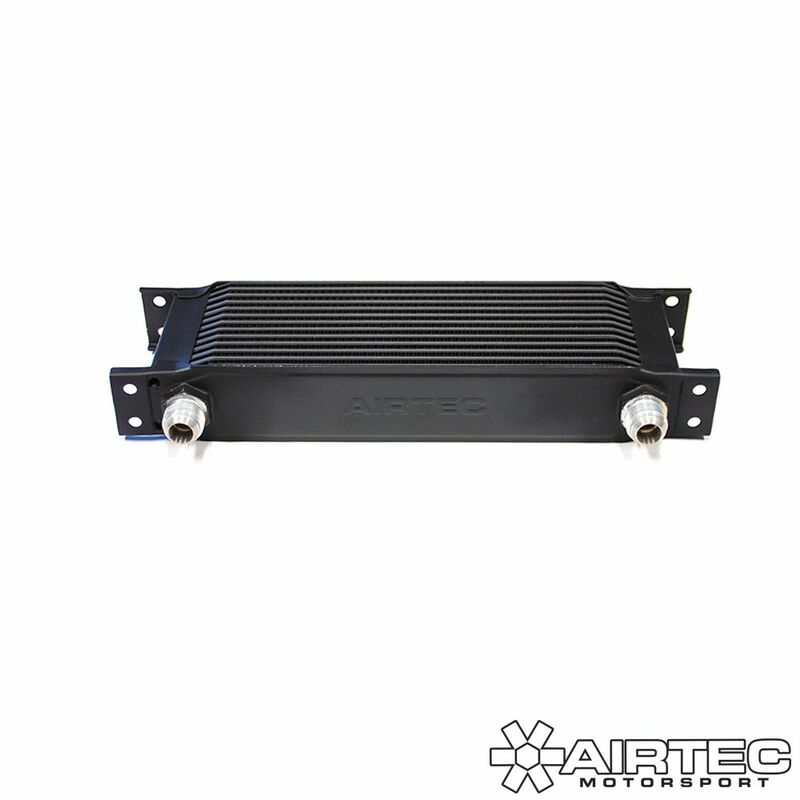 Our new range of AIRTEC Motorsport oil coolers are now available to order. 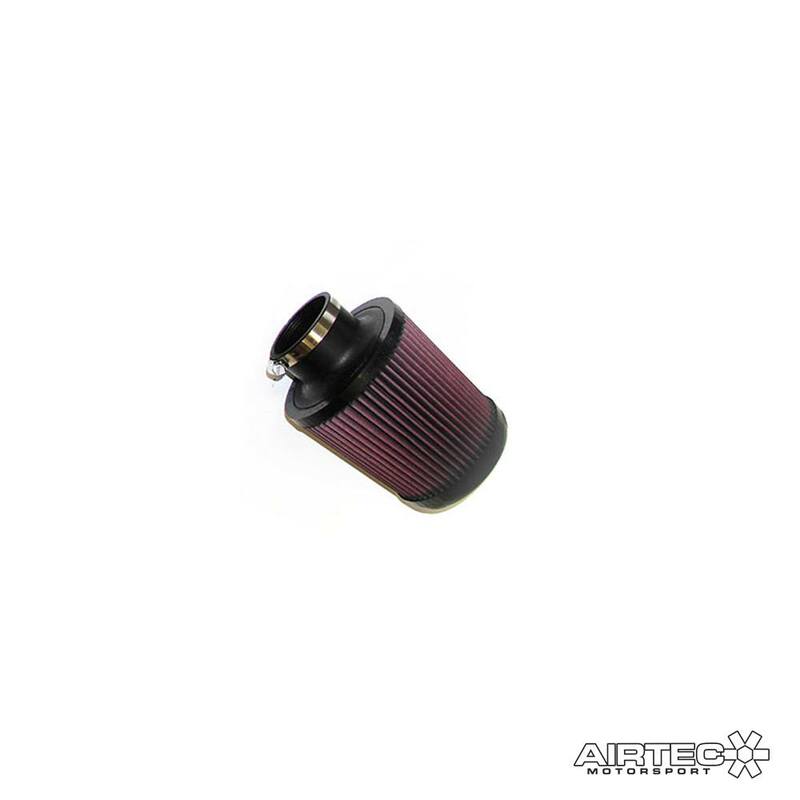 These compact coolers are suitable for use with either engine or transmission oil and feature a high-flow 12-row core to aid cooling. They also features cast -8 or -10 male fittings (please select when ordering), to suit standard AN hose connections. 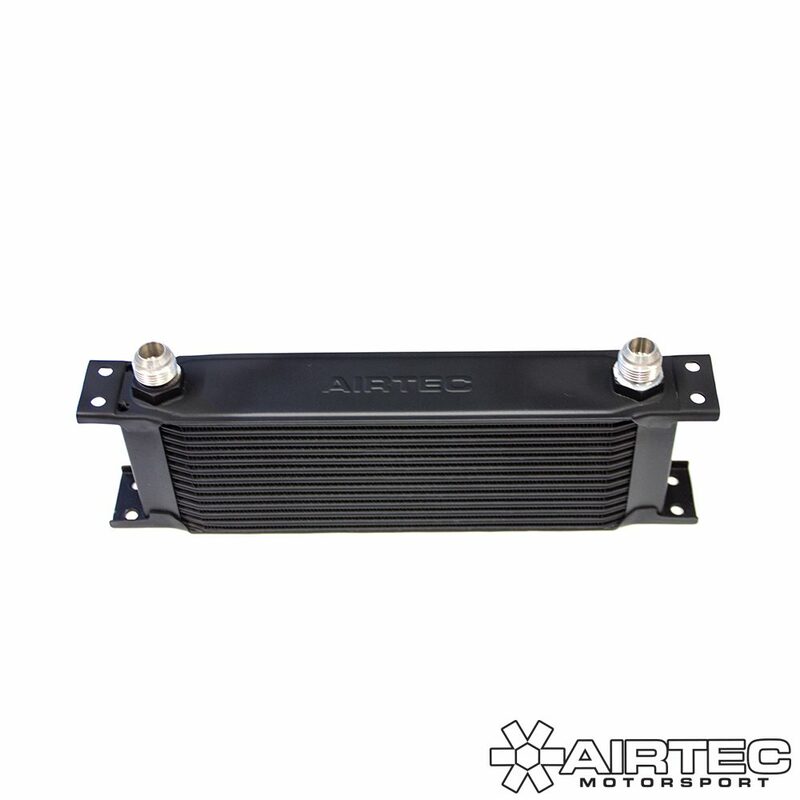 The coolers also incorpoate universal cast mounting points, for easy fitment into any car, feature an AIRTEC embossed logo on the top side and come in a powedercoated satin black finish.